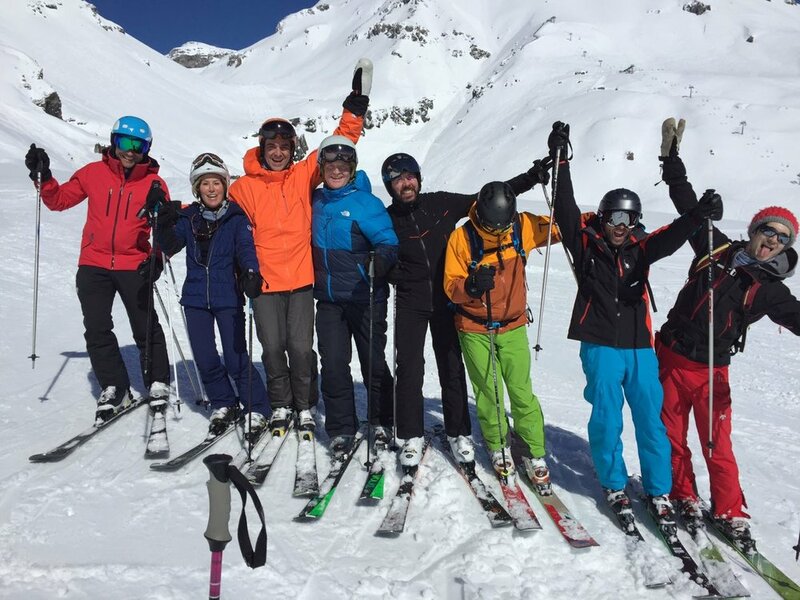 We’ve just about come back down to earth after 4 days up an alp with our tech tribe for Snowball 2017. Snowball is one of our Forgather owned event properties, that’s a real labour of love. 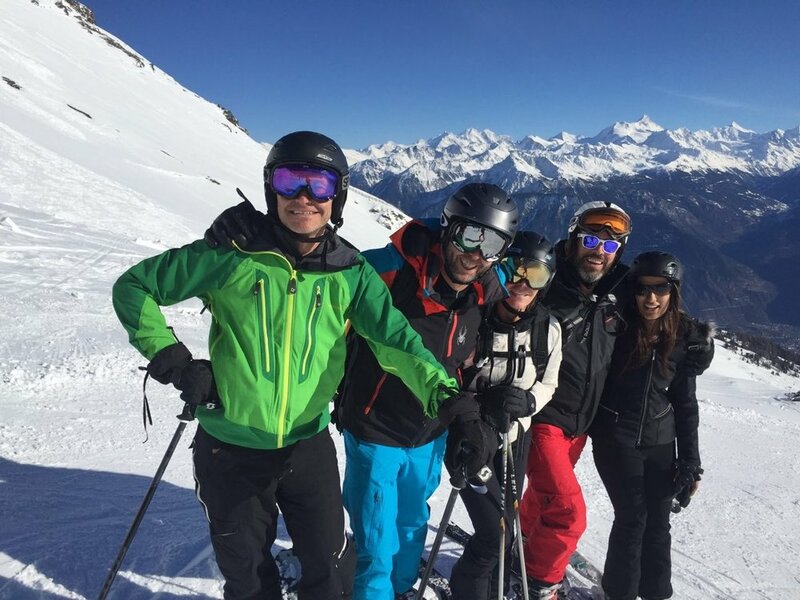 Every year we bring together a group of some of the best minds in technology and business, to ski, wine, dine, learn, and debate the burning issues of the day, whilst making some meaningful new connections. It’s always a challenge to keep bringing new blood into the community, whilst still welcoming back our much-cherished Snowball alumni. But we love building a diverse community that amongst its numbers now includes entrepreneurs, investors, doctors, academics, best-selling authors and business leaders. 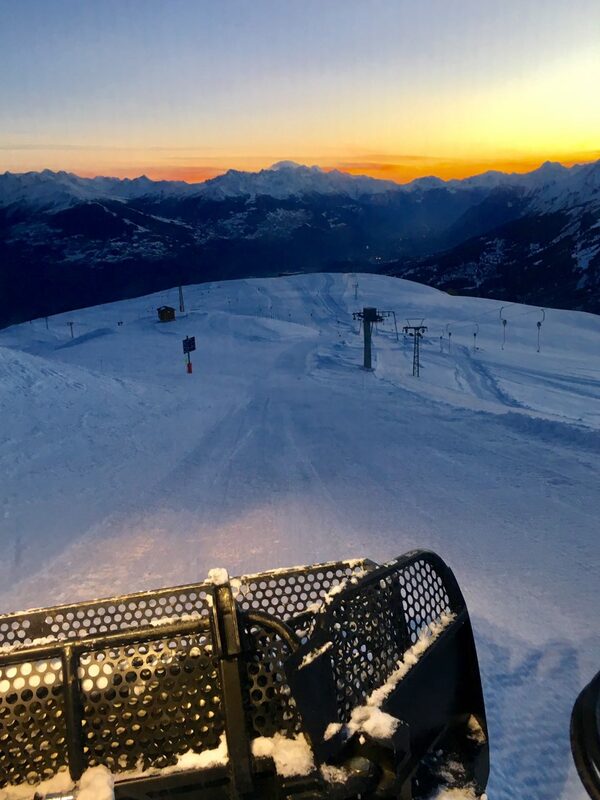 Our epic evening up the mountain on the Friday night, which we reached by gondola and snowcat. 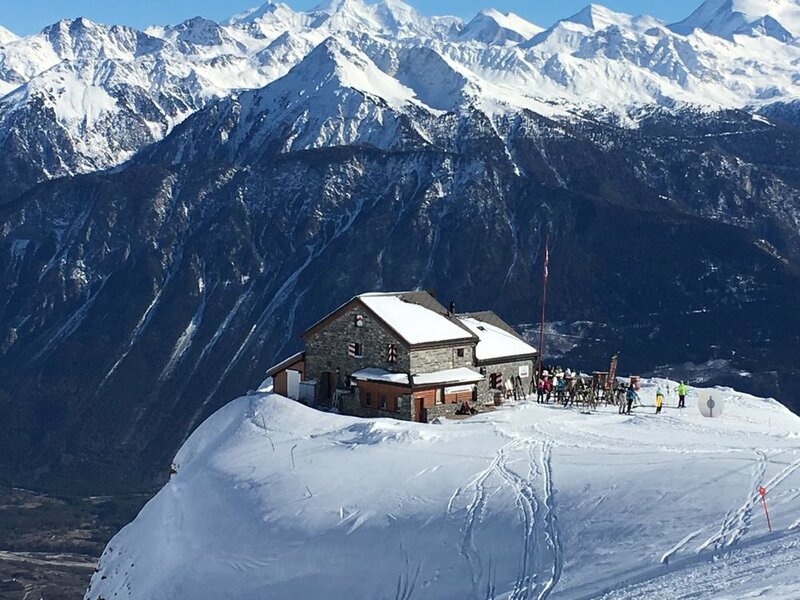 Our destination was Chetzeron, a super stylish restaurant and hotel 2,100m up, offering panoramic views across the Rhone Valley. We tried our hand at ceviche-making, debated the future of medicine (with a bit of a swerve to muse on illicit substances along the way), before enjoying lobster tails that had been delivered by ski-doo just minutes before. Rachel and Alice, one of our new Snowball recruits, being delivered back to their hotel in the local bread van at 6am, upon finding there were no taxis available after a rather big final night.